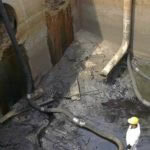 Robinson Pipe Cleaning Company is a privately owned company that is part of the Carylon Corporation. Our main operating facility is located in Pittsburgh, PA, and we operate a satellite facility in Louisville, KY. The Carylon Corporation is based in Florida and owns 15 additional companies with more than 25 locations throughout the United States. 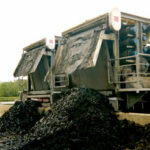 All of the Carylon companies are engaged in similar businesses and share common equipment resources that can be mobilized as necessary for various projects throughout the country. 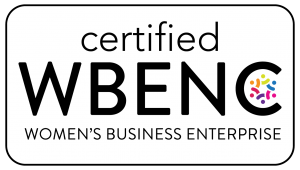 In 2017, Robinson Pipe Cleaning Co. successfully met the National Women’s Business Enterprise Certification standards and received WBENC Certification Number: WBE1700499. 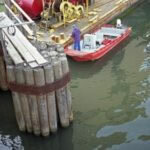 Robinson Pipe Cleaning is a part of the Carylon Corporation, the industry-leading national organization of best-in-class regional operating companies that offer specialized services in sewer system maintenance, water supply maintenance and soil/sludge remediation to maintain critical environmental infrastructure.